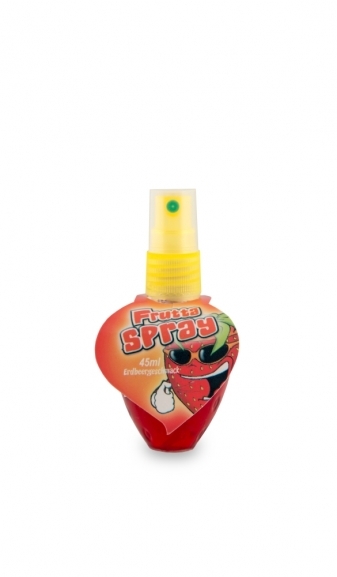 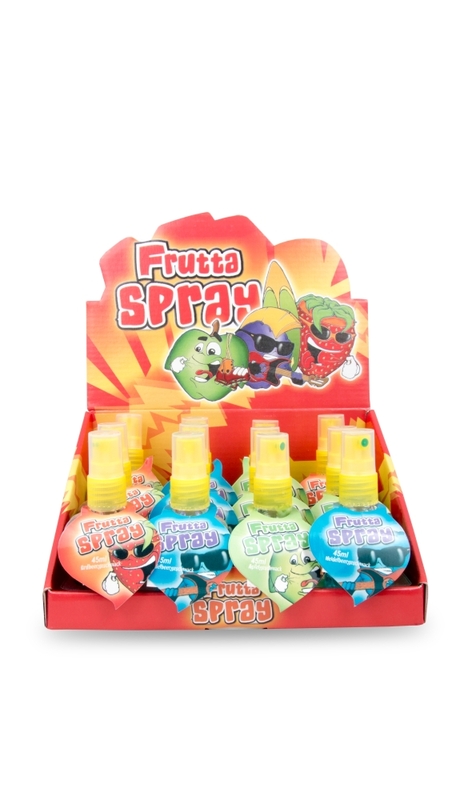 Extra-Sour fruit candy liquid spray! 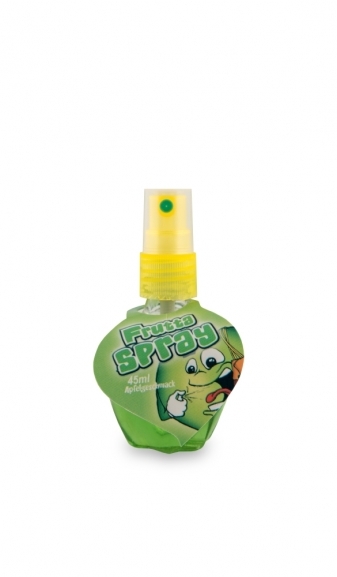 Spray onto tongue for a wild taste experience! 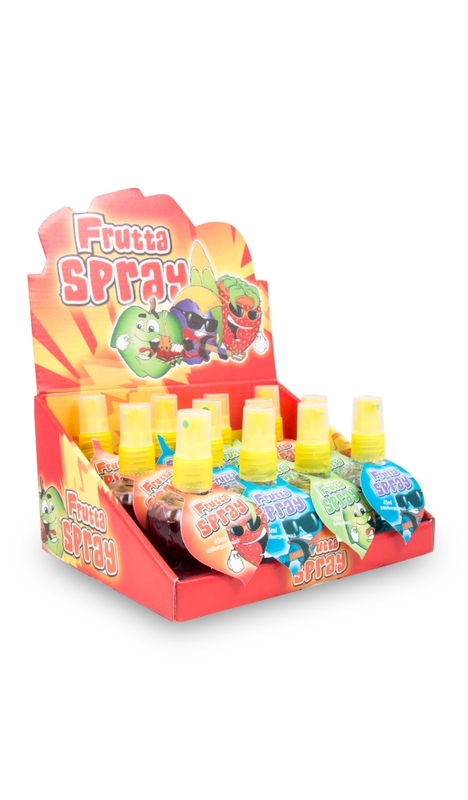 Packaged in fruit-shaped vials according to flavour. 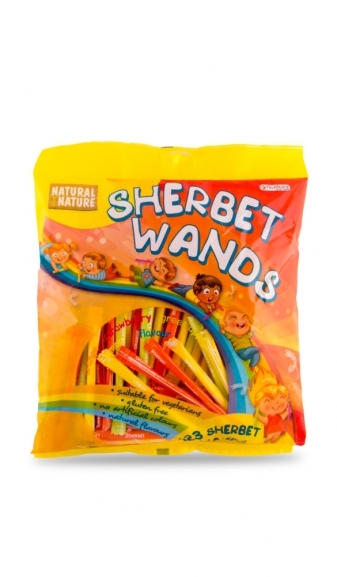 Water, sweeteners: sorbit, aspartame*, acidity regulator: citric acid, flavour, preservative: sodium benzoate, colour: E-163.